If you know the history of the Stumpjumper FSR, you know that it doesn’t believe in compromising. And not surprisingly, this still rings true today with the Stumpjumper Expert 29/6Fattie. 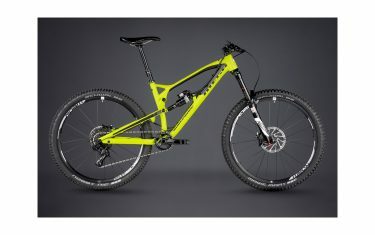 If you know the history of the Stumpjumper FSR, you know that it doesn’t believe in compromising. And not surprisingly, this still rings true today with the Stumpjumper Expert 29/6Fattie. 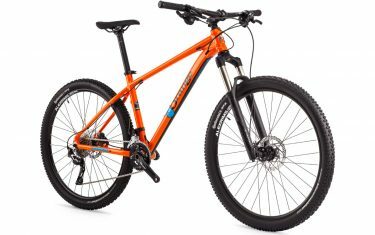 It features the FACT 9m carbon fibre for the bulk of the construction in order to provide an ultra-lightweight, strong, and stiff frame. The carbon moulding process also allowed us to revolutionize how you carry your trail essentials with the all-new SWAT™ Door found at the down tube. This compartment will fit a tube, a tool, and pump without rattling or compromising the structural integrity of the frame. 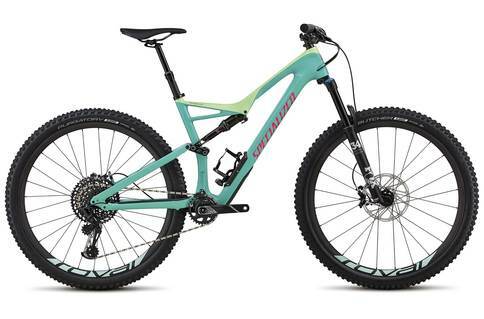 You’ll also find an aggressive, trail-eating geometry to complement the 29-inch wheels that features ridiculously short chainstays, a roomy top tube, a low bottom bracket, and a slacked out front end. 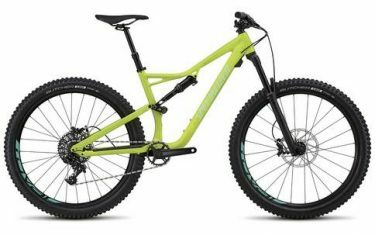 And to make things even better, the Stumpy’s design also allows you the opportunity to toggle between 29-inch wheels and 6Fattie wheels (not included), allowing the ultimate in configuration options for the trail at hand. 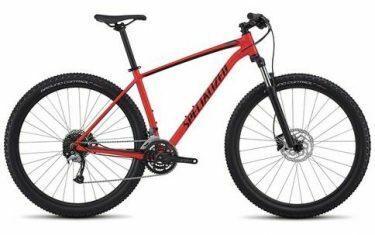 For the build, Specialized spec’d some of SRAM’s best performing and durable 12-speed components, a FOX 34 Performance fork with 150mm of travel, and hand-built Roval Traverse 29 carbon wheels. It’s a bike that will have you never looking back—unless it’s to see your buddies eating your dust.